Scarab slot is a relatively new addition to IGT’s ever-expanding portfolio, and it features probably one of the most common themes seen on slots, or at least a variation of it. Based on the times of Ancient Egypt, you have all the expected characters including, of course, Scarabs, hieroglyphics, a Queen and more. It’s certainly not a bad theme and it’s easy to understand why it works so well on slots, but I think it’s a bit overused and it would be nice to see something more original. The game also has a Wild symbol which substitutes for all symbols apart from Scarab and Bonus. Base Game Feature. The base game works in 10 spin cycles, which can be seen in the bottom right-hand side of the screen. Spins 1-9 allowing you to accumulate Scarab symbols, which will have a Golden Ring placed around them, locking them into position until the next session begins. On the 10th spin of a session, these will become Wild. Because of this, ensure that you have a sufficient bankroll to play for at least 10 spins or you will not receive any benefit from this. A Scarab appearing in a position already surrounded by a Golden Ring has no effect. I think this is a great idea and it would be nice to see this used on more slots. 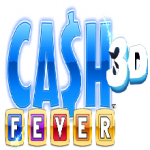 You can also retrigger an additional set of free games with 3 or more Bonus symbols appearing on the screen, up to a maximum of 4 times. The Wild symbols may change position with each free game. 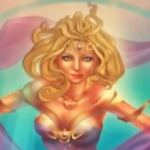 If Bonus is part of a winning combination and then transformed into Wild, a new set of free games is awarded in addition to the wins from the transformation. Different reels are used during free games, and the Scarab does not appear during the bonus. In all, Scarab slot from IGT is relatively simple but with a very interesting base game feature, and a nice take on a Free Games Bonus. Having the slot work in 10 spin cycles helps the game become more engaging and better to play over long periods of time, while also adding a nice way to make some big wins. Don’t always expect big payouts after 10 spins though, as these can be quite frustrating and expensive. 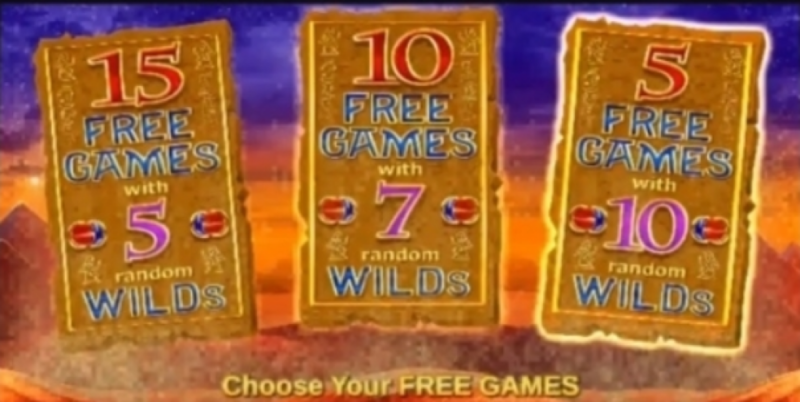 Having the ability to choose how many free spins you want depending on how many Wilds you have is also a great idea, and makes Scarab slot more appealing to a wider range of players. So while this slot doesn’t have as many bonuses and features as say, Monopoly Hot Shot Slot, it’s definitely entertaining and can provide a nice profit over time.